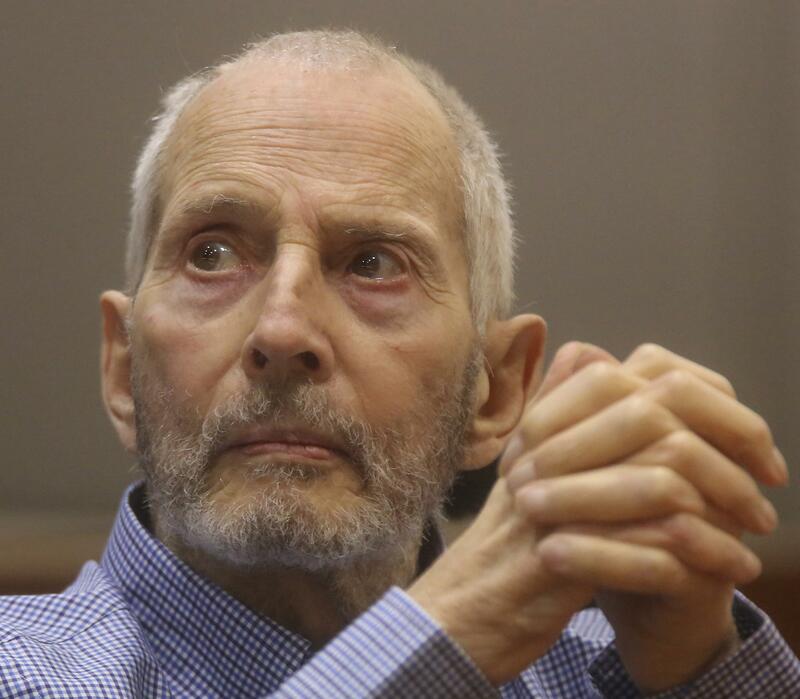 LOS ANGELES - In his third day of testimony, one of Robert Durst's longtime friends revealed Thursday that he'd previously destroyed tapes of the idiosyncratic New York real estate scion practicing what he planned to say during his 2003 murder trial in Texas. Stewart Altman said that while Durst was behind bars accused of the 2001 killing of his neighbor in Galveston, he'd recorded himself and then given the tapes to Altman. David Temple says his wife, Belinda, was fatally shot in a home invasion two decades ago. Authorities say he killed her. Can they prove it?